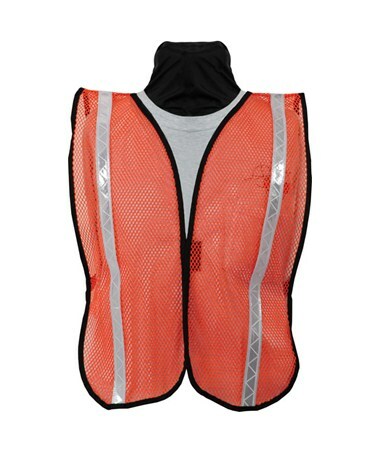 The Seco Reflective Economy Nylon Mesh Safety Vest 8076 comes in a choice of 2 colors: fluorescent orange and fluorescent yellow. This safety vest has ¼” black nylon binding on a lightweight mesh material to provide ventilation in hot weather. 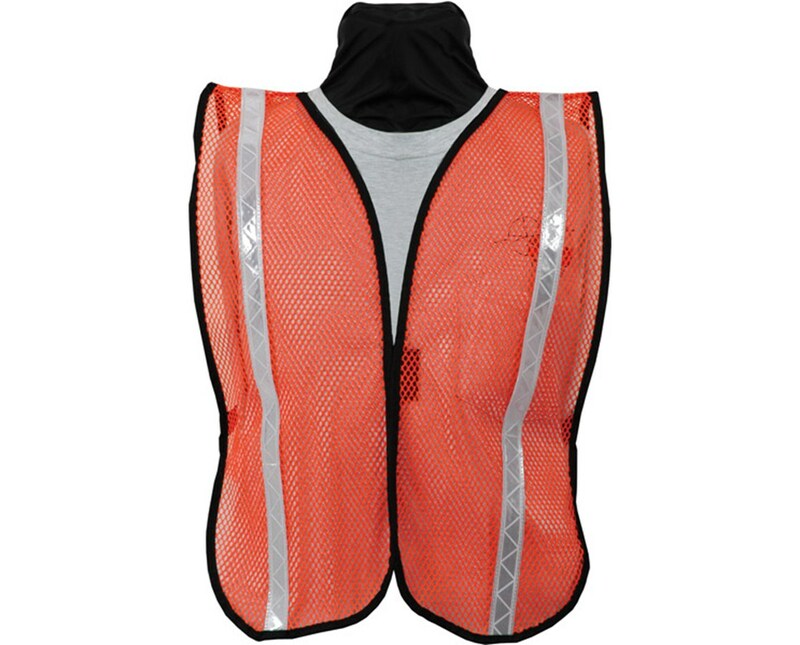 This mesh safety vest has 1” wide flexible reflective stripes for extra visibility in the daytime or during low light conditions. A front Velcro closure is simple and convenient. This Seco safety vest comes in one size. Elastic along the sides enables it to fit most users.